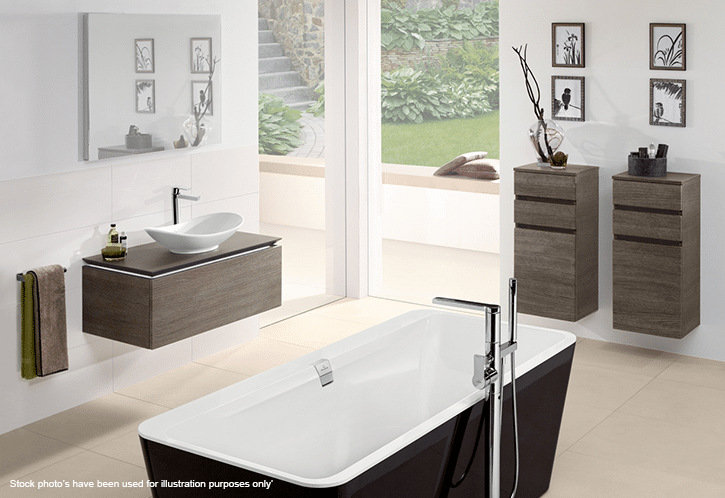 Designing a new bathroom involves working all on aspect of the bathroom. From the suite to the flooring, tiles, and colour scheme – it’s all very important to the overall success of your bathroom. Storage is a big win or lose in a bathroom and getting this right should be very high on your list of priorities. One of most obvious items to get right, therefore, is the humble bathroom cabinet. Can a cabinet really make or break your bathroom? Let’s find out. What do you need to put in your cabinet? This might sound really obvious, but you’d do well to build a list of all the items that you need to place in your cabinet. At the end of the day, these need to fit in the cabinet, all of them, plus some spares. Spare are important in a bathroom, especially if you have guests, so make sure that you’re able to store spare supplies of the most obvious item like shower gel, toilet roll and toothpaste in your bathroom storage. Also make sure that you can fit in those large shampoo bottles and the usually tall bathroom cleaning products. It’s fine to have these stored elsewhere in the house, but if you don’t then plan this in the storage and cabinets. The size of your cabinet will clearly make a difference for your storage capacity but the position will make a big difference too. A mirrored cabinet is fairly normal in a bathroom. Positioned above the sink, the cabinet will not only act as a mirror but also as the best place to store the tooth brushes, razors, spare soap, and such items. When you look to position a cabinet elsewhere in your bathroom make sure you’re paying attention to the rest of the bathroom and how it functions. Don’t place a large cabinet near the entrance to your bathroom for example, or too low and near to the toilet. Both of these may lead to you banging your head about your bathroom design for years to come! Under basin storage is sometimes a good way to use the space underneath the basin, so long as it doesn’t make the room feel too small. It’s also worth considering whether you have a suitable corner you could pop a unit into – as this means it’s nicely tucked away without being obtrusive. A mirrored cabinet makes sense in a bathroom as chances are, you’ll want to take a quick peek at yourself in the mirror. Some cabinets come with a small section of magnifying mirror built in, so you can really see what you’re doing. But there might be some instances where an extra mirror in the bathroom might not suit your needs. Some examples could be that the cabinet is to be placed opposite another mirror and that doesn’t suit your needs or that the cabinet could give a view of your bathroom from outside the bathroom with the door open that you might not want. Privacy is more important to some people than others, and will depend on who you live with, too. Most people at the moment opt for an aluminium finish cabinet but you can go for a white cabinet with either a gloss or matte finish, but other colours are available. If you have wood in your bathroom you could opt for matching your cabinet by having a wooden one. Other popular colours include ivory, stone and grey. You’ll want to consider the cabinet handles to make sure they fit your overall theme, whether that’s modern or traditional. It’s just worth a thought when you choose. One reason some people don’t want too many mirrored cabinets is the sight of their body from many angles, and of course you don’t really need to see your reflection when you’re sat on the look, either! It’s all personal preference though! 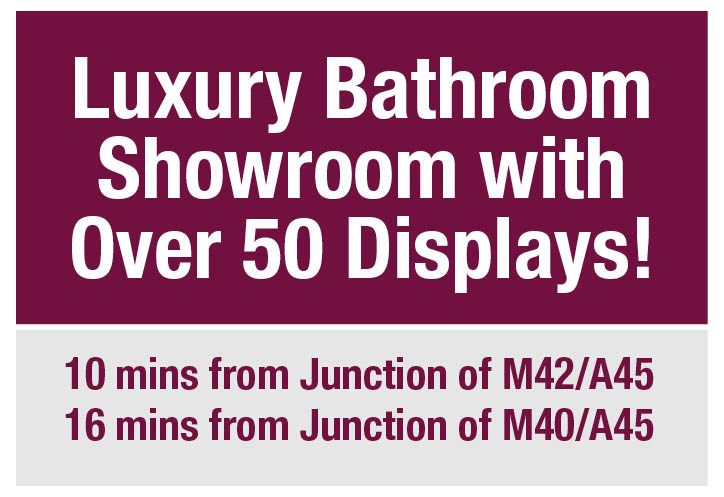 Many bathroom cabinets will now come with the options or lighting, shaver points or a fancy demisting mirror. All of these will clearly require an electric supply and if you’re simply adding a cabinet to an existing bathroom, you’ll need some tiles removing and the extra supply adding. If you’re designing a new bathroom then this supply will need to be considered for the first electric fix. This style of cabinet can add a lot of class to your bathroom but they do require some extra, expert fitting and a bit of forward planning. How many does one need? How busy is your bathroom? How many people use it? What do you need to keep in there? You could be encouraged at this point to create an itinerary of everything that you have and could need in your bathroom and work out how much storage you’ll need. 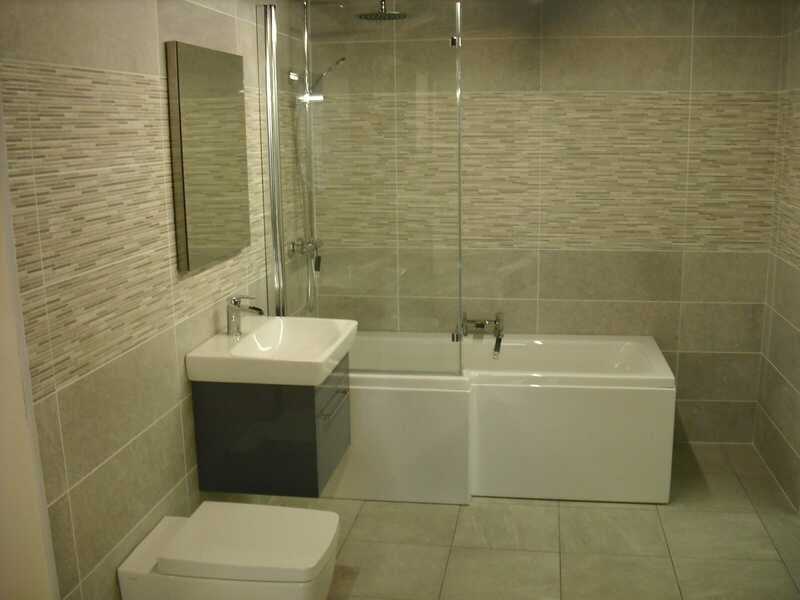 Be generous and plan for some space you don’t currently need to help you future-proof your new or refurbished bathroom. You’ll only ever need more rather than less room. Don’t get caught short in your bathroom! 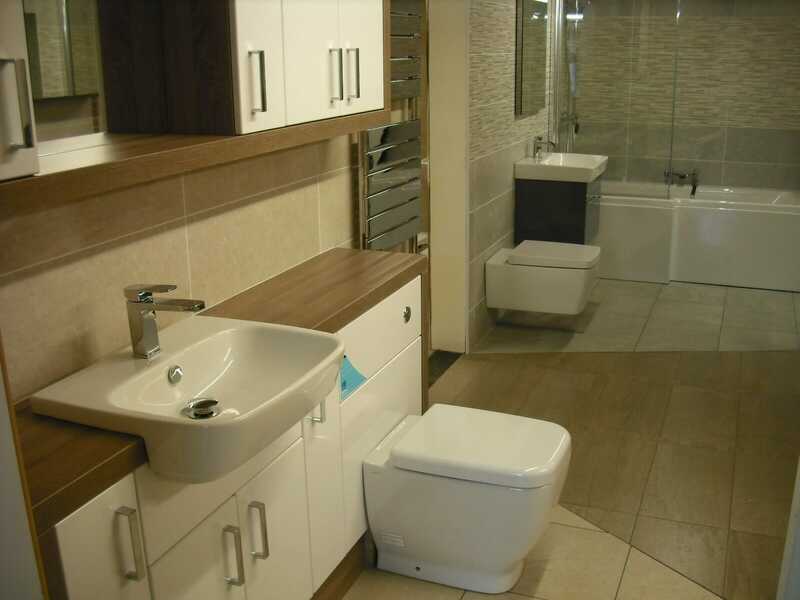 Storage is essential for a great bathroom and you’ll find a lot of advice on this blog about this. Think about all the ways you use your bathroom and design it around that. Cupboards and cabinets play a key part in that, so factor them into any design that you create. Need more help? 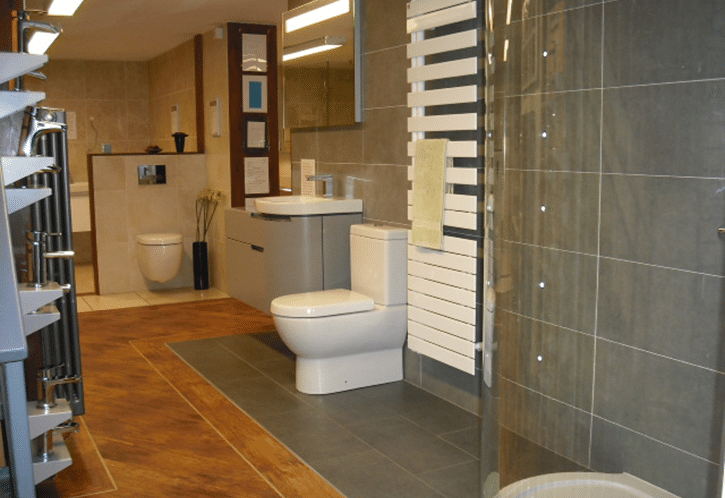 Pop into our bathroom showroom or give us a call now and we’ll be glad to help you. 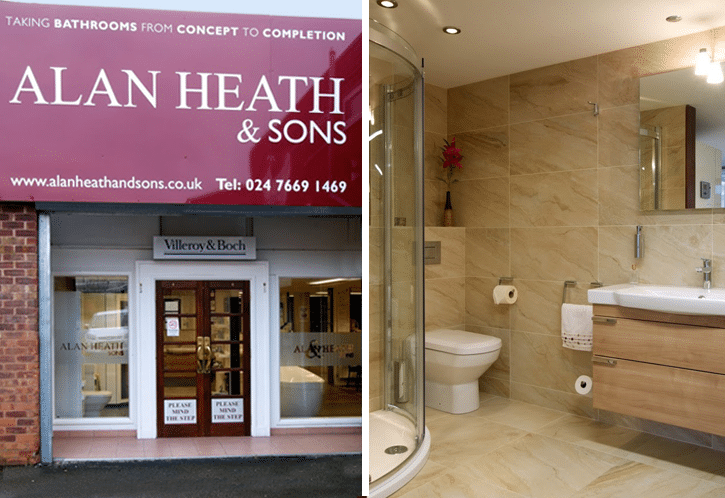 Planning and designing your perfect bathroom needn’t be hard work. 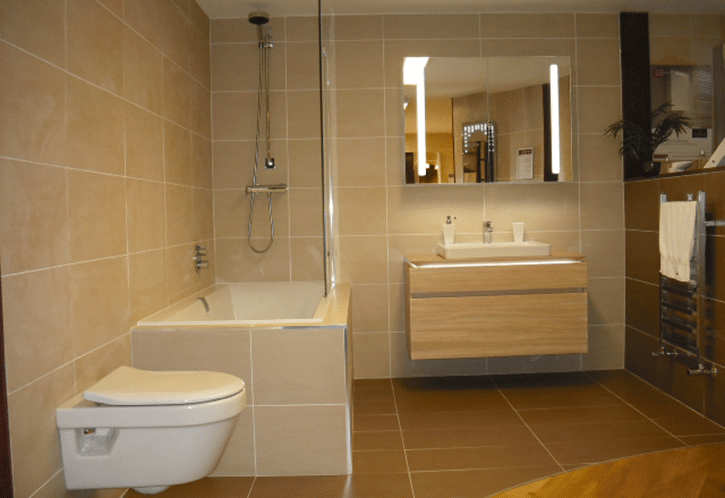 How Important is the Design of a New Bathroom? Making the Most of Your Small Bathroom Design: 8 Spaced Out Ideas!